© John Delaney. All rights reserved. 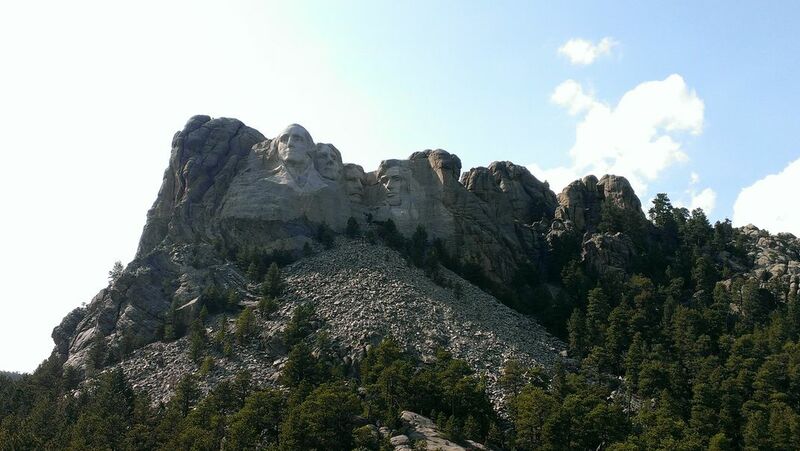 A photo of a memorial in the Black Hills area of South Dakota. Date Uploaded: Aug. 13, 2013, 1:11 p.m.